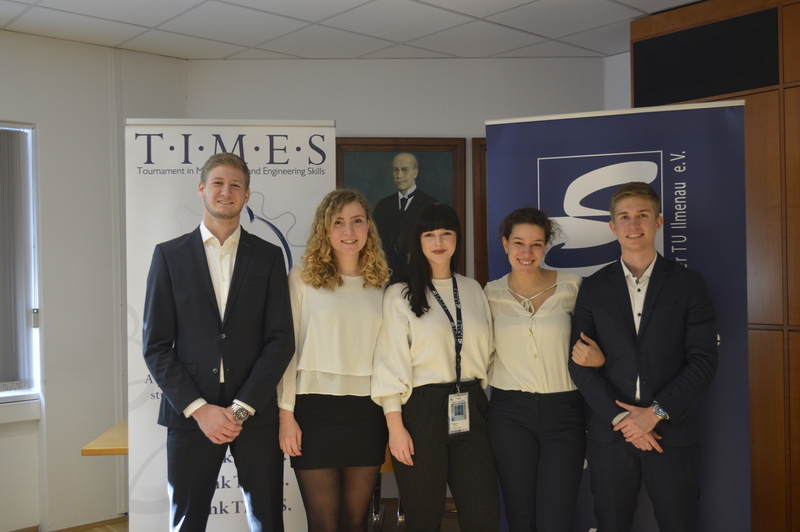 From 07th to 11th January our Berlin Team represented by Daniel, Hannah, Lukas and Mathias visited Poznan to participate at the TIMES semi final. 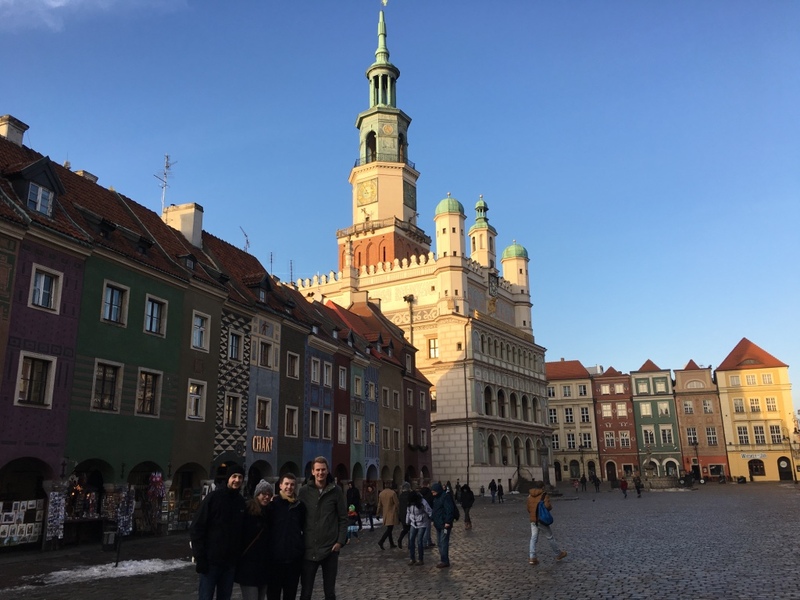 As a get together on the first evening we went to some pubs and got to know the Poznan student culture. 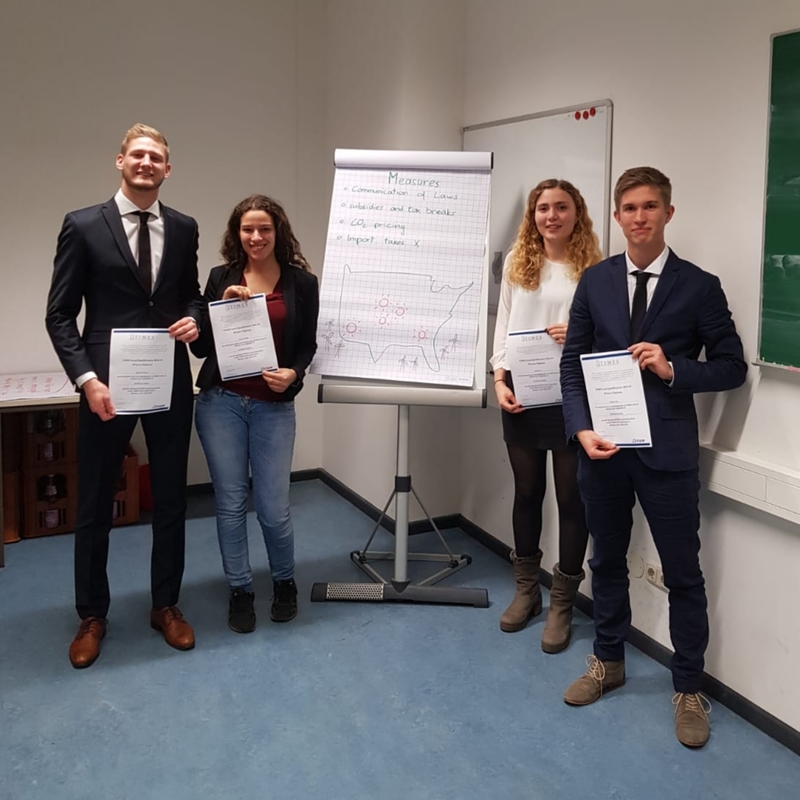 On the next two days we had to solve two case studies to the themes infrastructure service management in the UK and medical products in developing countries. It was very challenging but we had a lot of fun together and especially our team cohesion was very good. After the cases we made a city tour through beautiful Poznan and on Saturday we travelled back to Berlin with a lot of impressions. A huge thank you to LG Poznan for the great and professional organisation of this event!